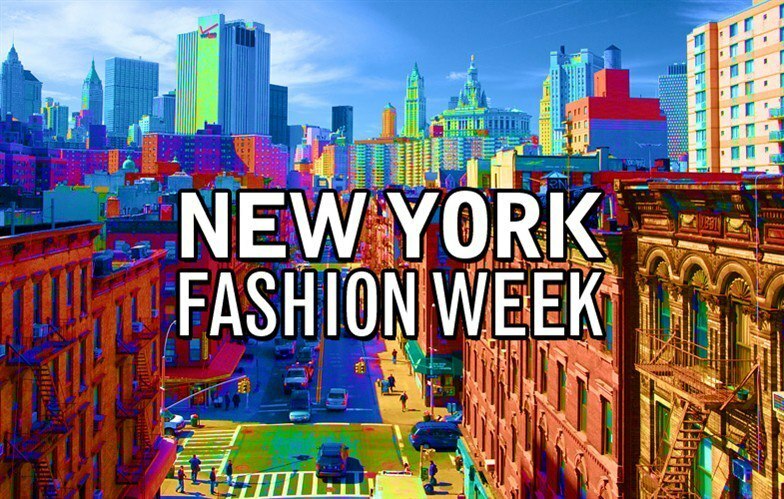 New York Fashion Week Started last Thursday, September 6 and up until Today, September 13. And aside from big brands and high profile personalities that’s present in the event, what we actually want to see is the latest in runway fashion in non other than the Big Apple, New York City! And of course, part of wanting to see those runway trends from the big brands, we also want to get some inspiration for our wardrobe style. 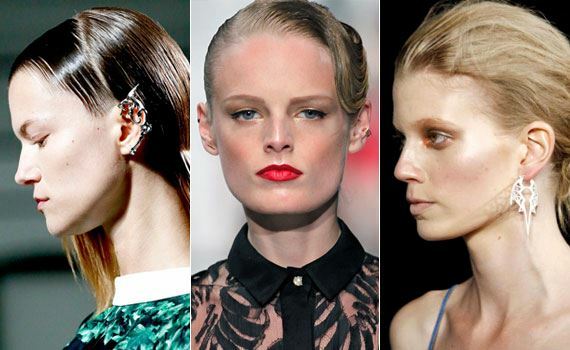 Anyway, here are some of the looks and outfits of NYFW Spring 2012 fashion show that I found to be stunning. 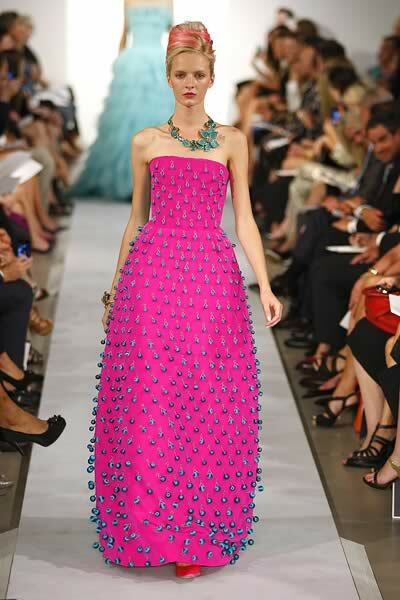 Marchesa’s collection is a perfect combination of a modern wear with a twist of ethnicity. The collection is inspired by India’s Sari (the women’s wear in India) I love the pattern, and the look is so ethereal. 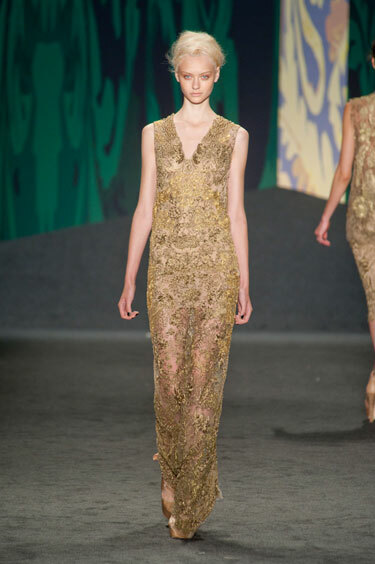 What I like in Vera Wang’s collection is the lace-y feel of the fabrics. It looks sophisticated and vintage, but not old fashioned at all. We’ll have our annual dance party this March and the theme will be “vintage” this is the perfect inspiration! Tommy Hilfiger’s palette is more on the Nautical side. I love this dress from the collection. It’s perfect for beach trips or out of towns or for an evening party while boarding a yacht. oh life. DKNY, as usual is more on conventional clothing. sporty yet chic with a kick of street styles. Alexander Wang’s collection is composed of cut out garments with a white and cream palette. This reminds me of those cut out shirts i want so much. Prabal Gurung however, is more on frills and tassels with a palette of reds whites, blues and blacks. This Rag and bone outfit is perfect for boyish and stylish gals out there. I remember when my guy friends told me that I shouldn’t wear intimidating clothes whenever I’m with them to avoid weird looks. Well, this is the perfect outfit to wear. 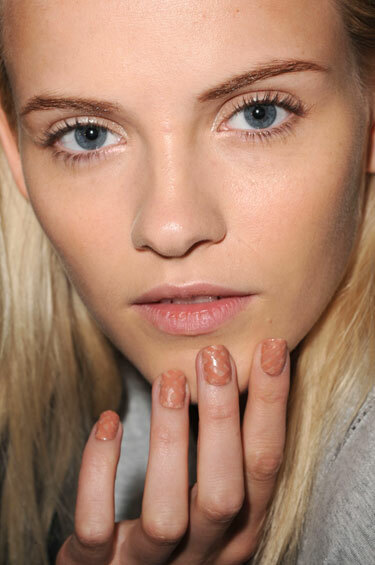 I love Jason Wu’s collection for NYFW Spring 2013. Made me think of James Bond movies. These are also perfect for my Vintage-themed evening party I told you about, earlier. haha! Aside from the outfits above, these are the Runway accessories and looks that I would love to try on. These earring caught my attention way before I saw it in NYFW Spring 2013 and this is the main reason why I want to pierced my right ear. haha! But honestly, it’s beautiful, isn’t it? Seriously, if I can’t be tall and flawless like a model, why can’t I be just RICH?! I guess that’s because nobody’s perfect.